Early March heralded the arrival of the first Great Shunyi Kids Clothing Swap at Roundabout’s new community centre at Shine Hills. If clothes swapping evokes images of desperate women scrambling to get their hands on the best items, elbows out in full force and shoulders barging to get closest to the goods, then you would be mistaken. 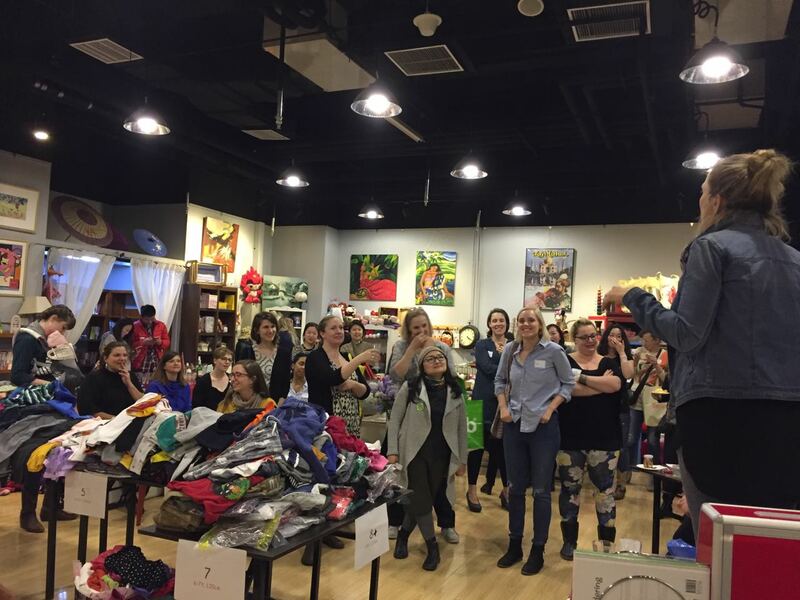 This ethical approach to children’s fashion saw women bring their nearly new baby and children’s gear in exchange for bigger sizes, browsing and grabbing respectfully with plenty of laughs, with most women going home with a whole new wardrobe for their quickly growing children. 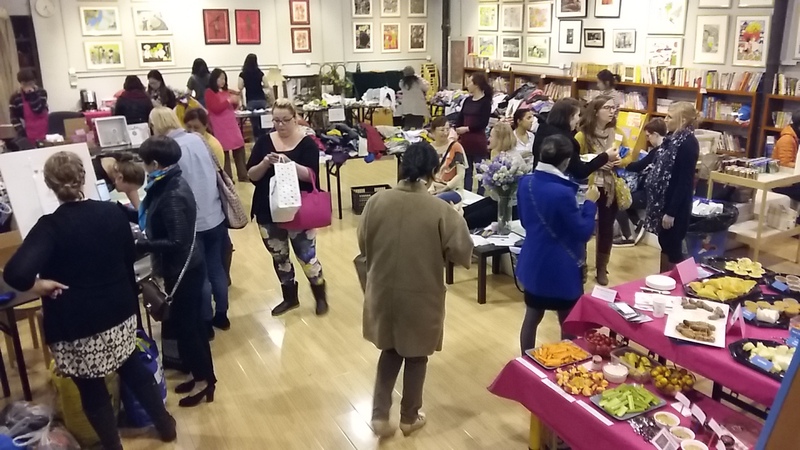 A number of pregnant mothers also came along to stock up on pre-loved baby clothes in anticipation of the new baby, taking home great quality clothing for only a fraction of the price. 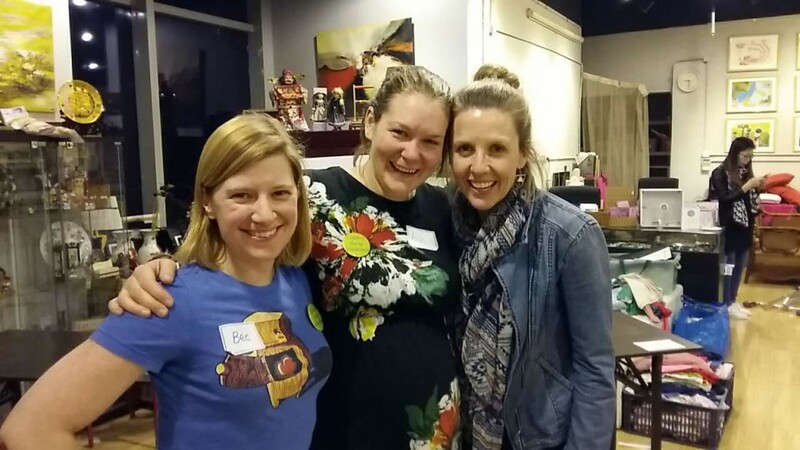 The women enjoyed a fantastic evening of delicious food supplied by The Yard, La Mezzaluna Italian Restaurant, NAKED Nut Butters, Piece of Cake, Balmain Gourmet and Sunny Dental Clinic as well as free-flowing wine courtesy of CHEERS! 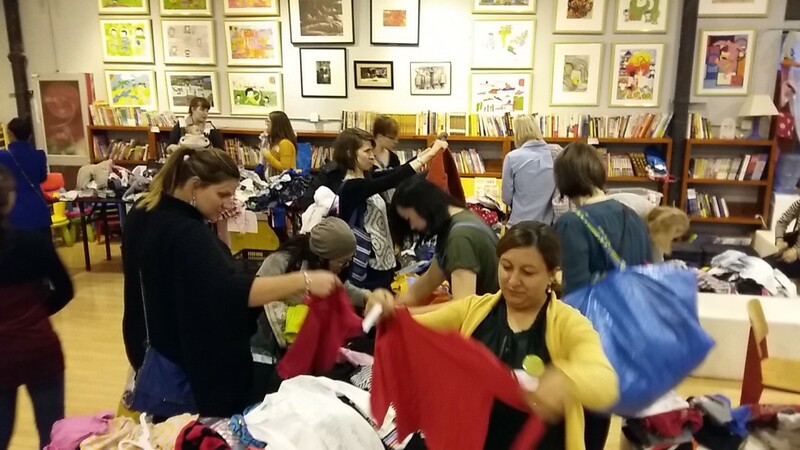 The women raised 3,500rmb with all proceeds and left-over clothing donated to Roundabout. We hope to see this event repeated in the city!